LONGVIEW, TX (KLTV) - UPDATE: A Gregg County official confirmed one person has died following a motorcycle wreck in Longview Friday evening. The crash happened at the intersection of Gilmer Road and Heritage Boulevard at 6:31 p.m. The official said a motorcycle driven by a 28-year-old male was traveling northbound on Gilmer Road in the Spring Hill area. The motorcycle struck a vehicle that had pulled out into the roadway to turn right off of Heritage, according to Sgt. Shane McCarter with Longview Police Department. 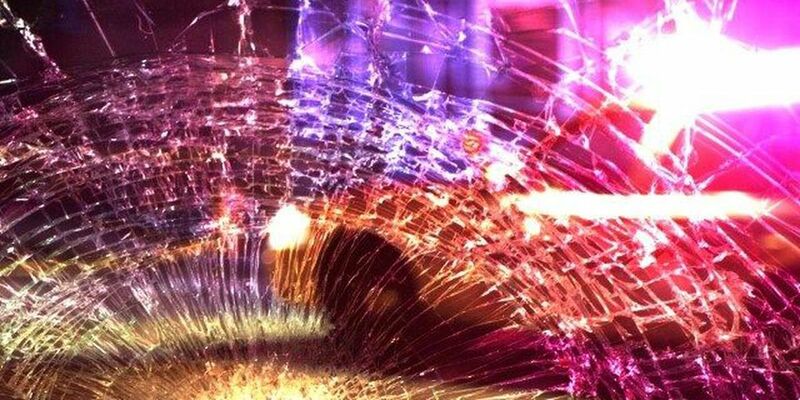 A post from the Longview Police Department said five vehicles were involved in the accident. The victim was pronounced dead at the scene by a Gregg County Justice of the Peace. The identity of the victim has not been released. McCarter said in addition to Longview Police, Longview fire and EMS were at the scene. KLTV will update the story as more details are released. PREVIOUS STORY: Emergency crews are responding to an accident with reported injuries in Longview. According to a tweet from Longview Police, the accident is near the intersection of Gilmer and Heritage in Longview. The tweet said traffic is completely blocked at this time. KLTV will continue to update this story.